Every weeknight we take your calls on the issues of the day and visits with celebrity guests. 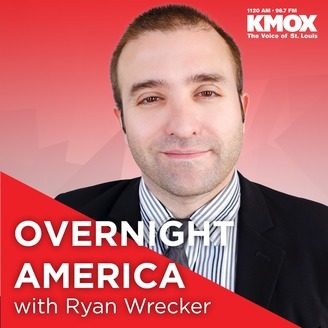 On this hour of Overnight America Ryan talks more about the Mueller Report and takes your calls. 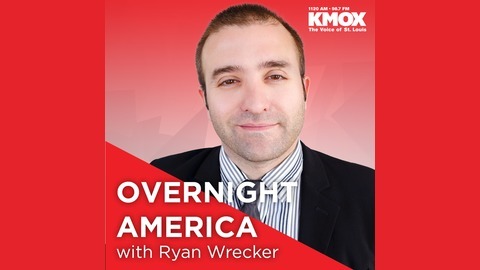 Plus, Ryan talks with Paul Berry III about Better Together and how it will effect the county and city if it were to happen.